Kilmore Bowls Club is opening their doors throughout October to all members in the community. Part of Bowls Victoria Play Bowls Month, the Kilmore Bowls Club is hosting several events to residents to try the sport, in a no-pressure environment with all the equipment supplied. Kilmore rolled off the start to events last Sunday, October 8 with their ‘Come and Try Day’. The event was a great success with community members of all ages turning up for a fun day of bowling on the green. Kilmore Bowls Vice-President Will Hanna said the ‘Come and Try Day’ was a great day out and he was looking forward to the upcoming Barefoot Bowls event. Hosted by the club on Friday nights, the Kilmore Bowls Club is holding two free Barefoot Bowls nights on Friday, October 20 and Friday, October 27 from 6.38-8.30pm. There will also be a sausage sizzle with gold coin donation. Will said the social events are open for all ages and abilities and are a great way to be introduced to the sport. “Come along, have some fun and try something different,” Will said. 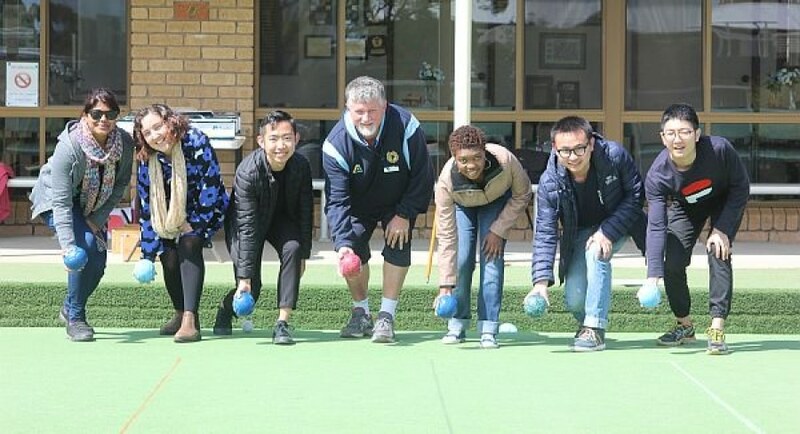 The two free nights will be a lead into the club’s annual Barefoot Bowls season which will run in conjunction with the club’s second annual Jack Attack competition.